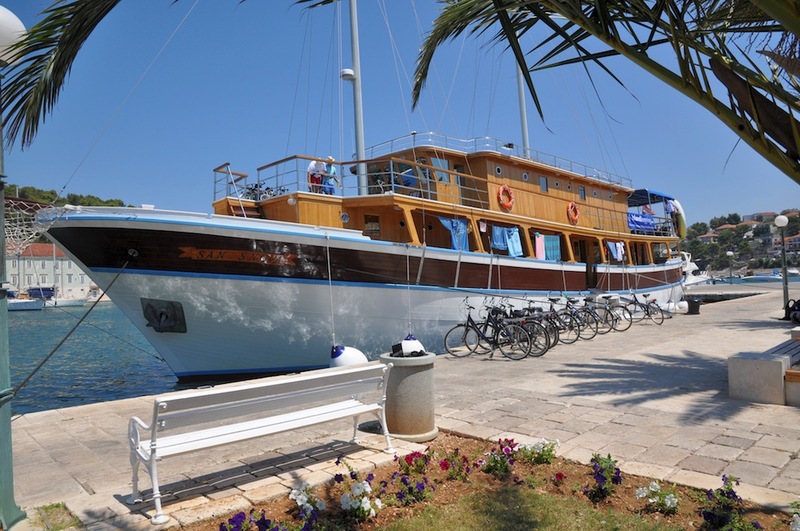 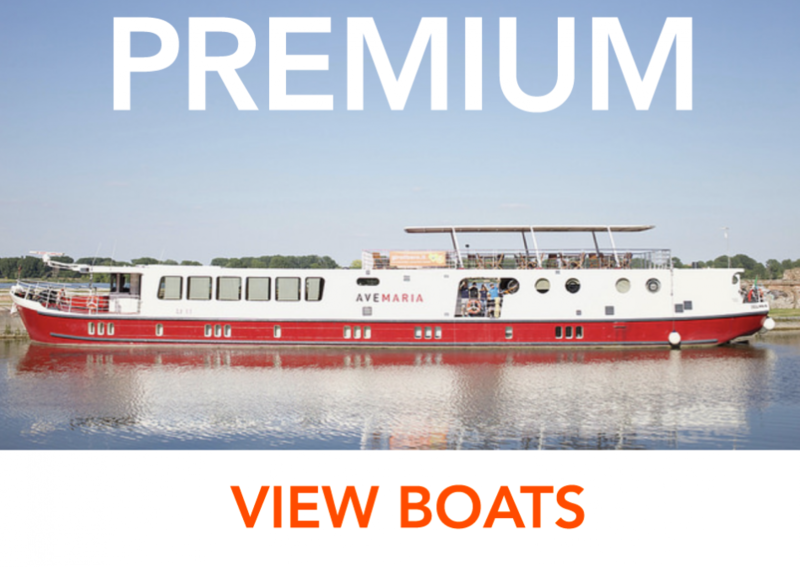 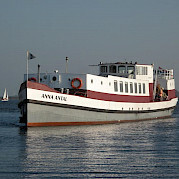 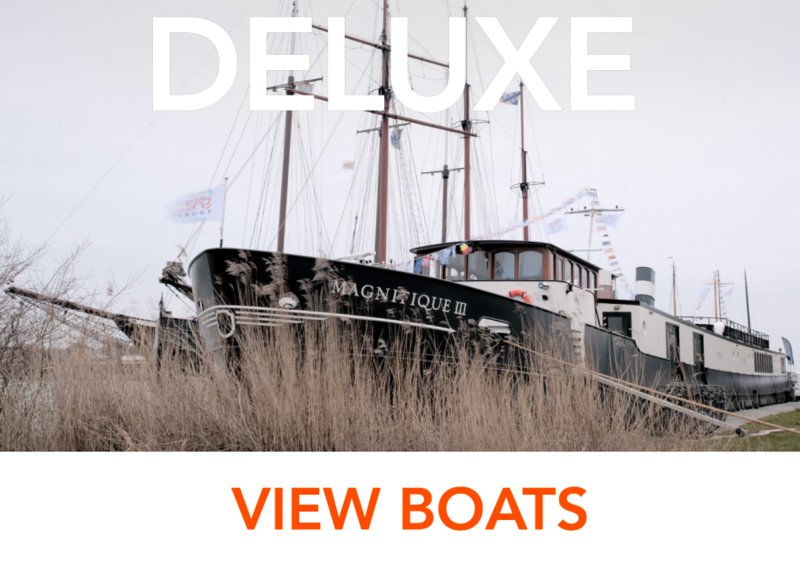 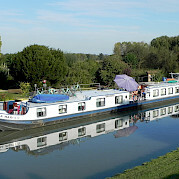 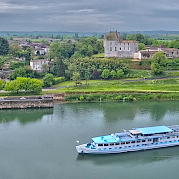 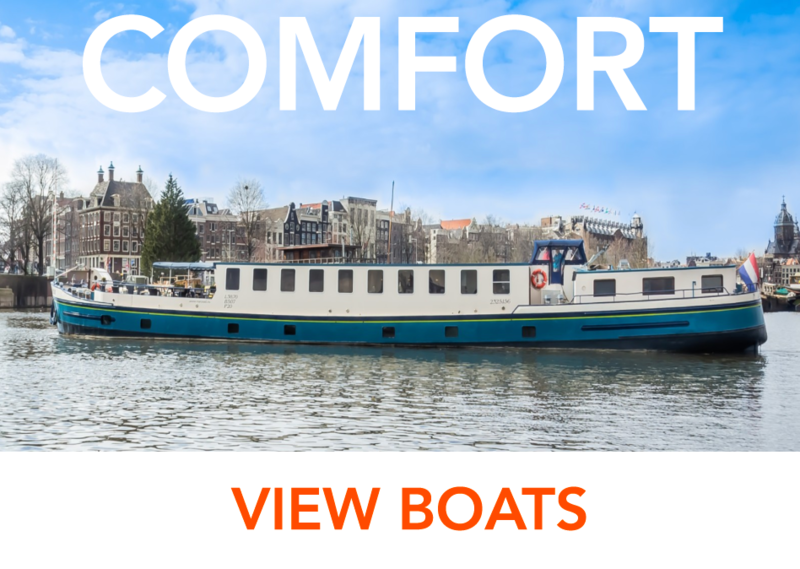 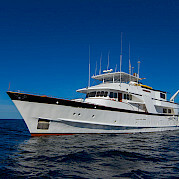 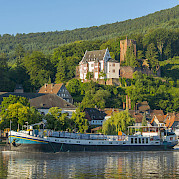 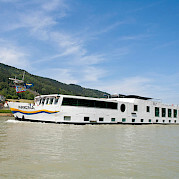 Bike and boat tours are offered on ships in the following classes. 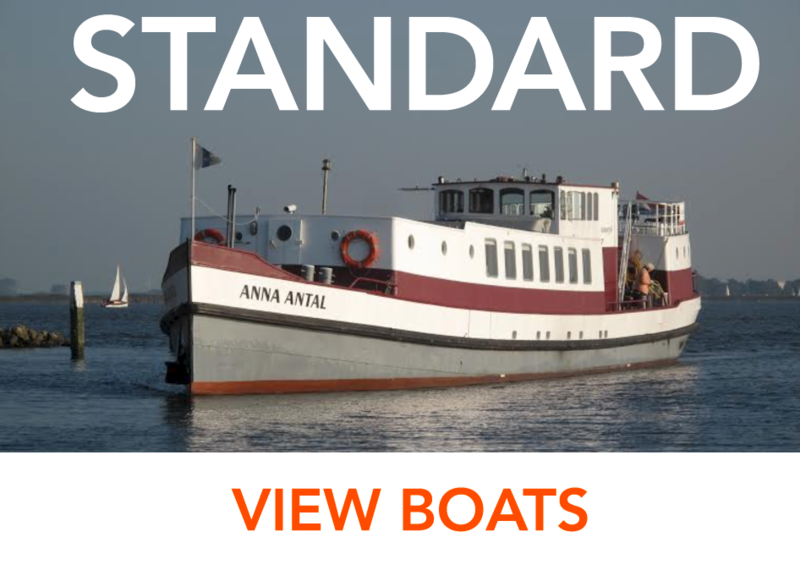 Click any boat class for more details and a list of ships. 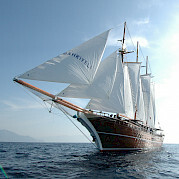 Bahriyelis (A, B, and C) Turkey, Greece Premium Class Boat On the Turkish coast, a Bahriyeli is a synonym for greatest possible comfort and best material.